​We are known best for our prompt road service of all types, bringing you the expert touch you need in the direst of circumstances. Whether your car is struck in desert or mud, keys locked inside, battery need jump start, out of petrol, you ​can rely on us to ​serve you around the clock. We provide tire replacement, jump starts, fuel delivery and other services to ensure that incase if you find your self in unfortunate circumstance on the road, that you have the access to our quick roadside assistance vehicles. The reason we serve 24-hour emergency roadside assistance services in Dubai, is because emergency situations strikes anytime of the day or night and can be a major bump to sabotage your plans for the day or night. We cannot let you stranded in the middle of desert, or on a road under the scorching heat of sun. In order to ensure that no matter what kind of roadside assistance you need, we can reach you quick and round the clock. We provide affordable locksmith services that you can depend on. 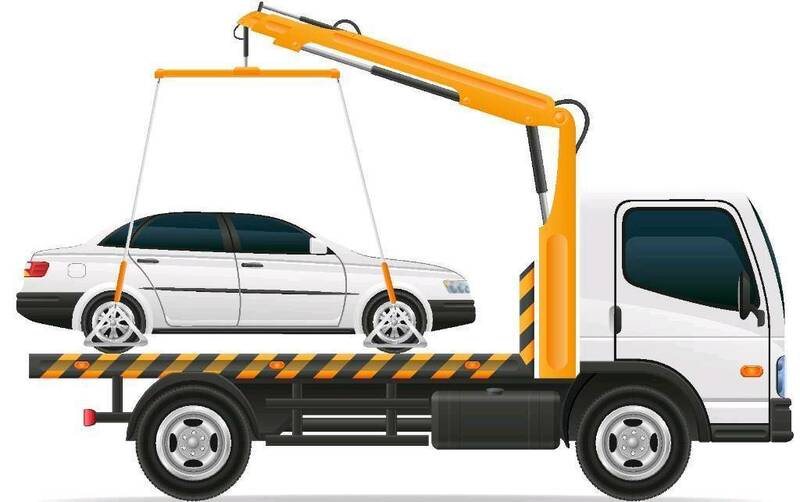 Wherever and whenever these issues strike, you can rely on Towing Service Dubai to bring you right professionals quicker than anyone. Flat tire situation is something every car owner is aware of and experiences at some point. But why change it yourself when our mechanics and do it promptly and on affordable rates. lack of spare, not having tool kit, don’t know how to change tire, you are already exhausted yourself in a hot day, or simply you are not in condition to change it yourself, , you can always count on Towing Service Dubai.